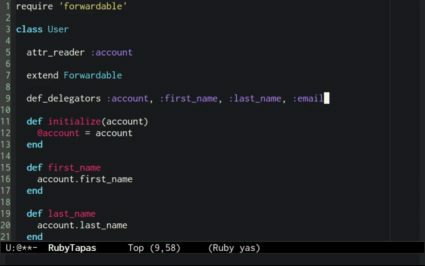 Noah Gibbs joins us this week, to show us how we can find out all about ruby methods just by asking them. 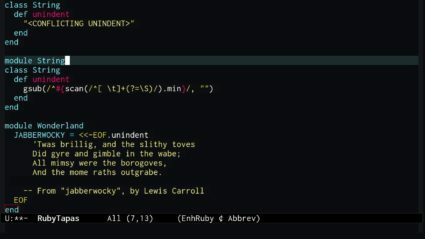 In which I rant a bit about the dangers of "monkey-patching". 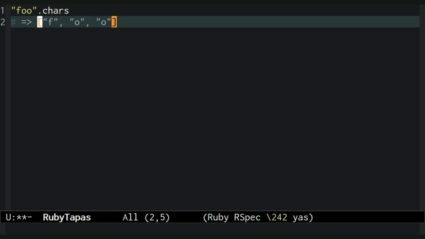 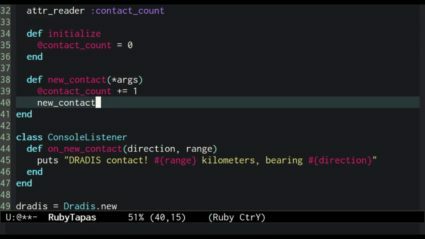 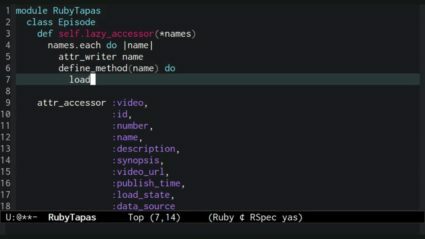 Since Ruby 2.1, def returns a symbol. 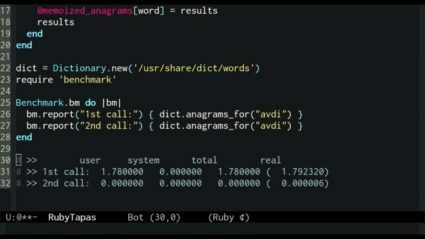 In this episode we'll take a look at why this matters, and how it might change the way we define methods. 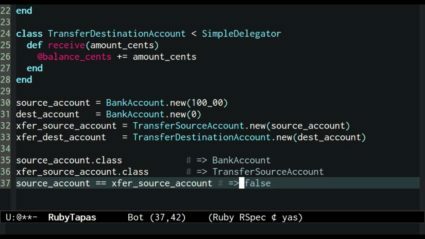 This episode covers how to write a "macro"-a method that generates or modifies other methods-using the classic example of memoizing method results. 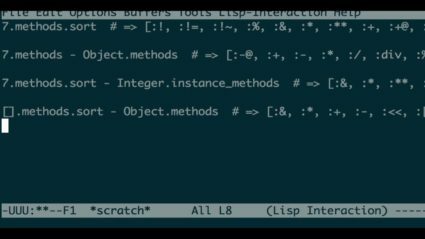 In episode 27, we switched from adding generated methods directly to a class, to using anonymous modules. 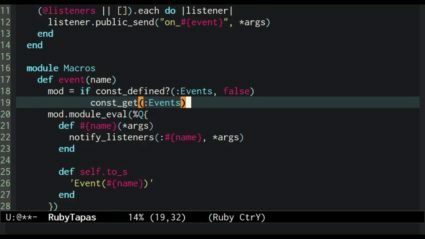 In this episode, we consolidate our metaprogramming modules, and make them more self-documenting. 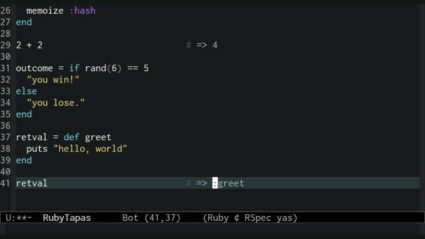 In this episode, we look at how to use dynamically generated modules to make metaprogrammed methods open for future extension.